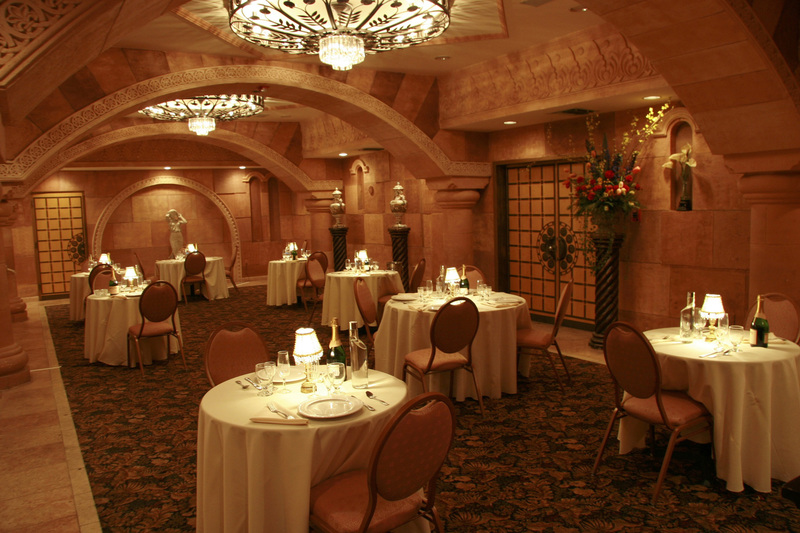 Le Foyer Lounge is a small private venue that doesn't skimp on sophistication. 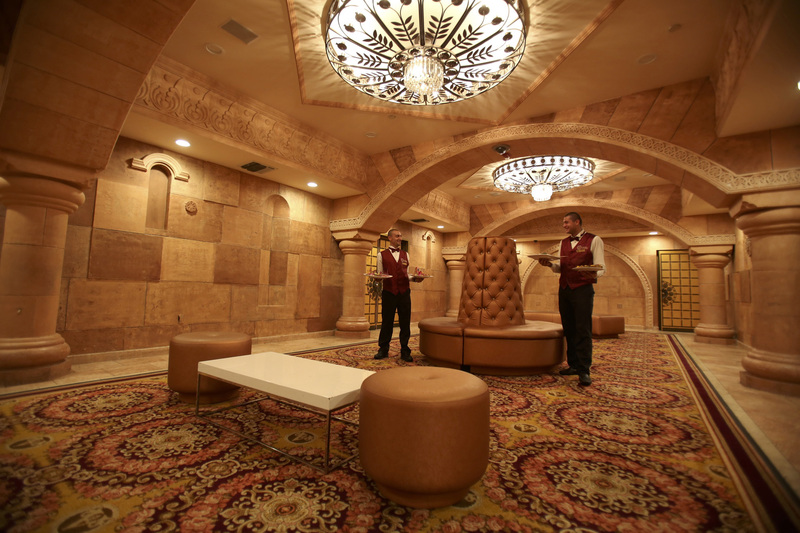 As one of the top wedding venues and banquet halls in North Hollywood the lavish ornamental details, tiled stone walls, and spectacular carved arches project a grand, refined atmosphere. 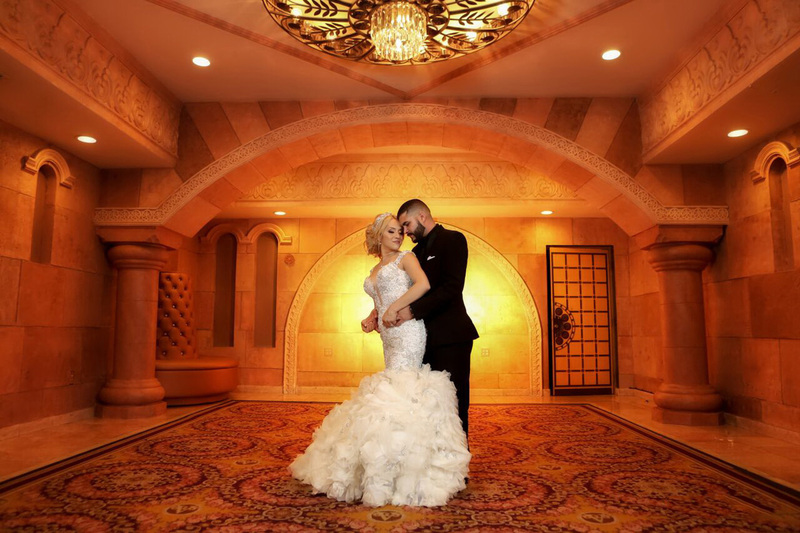 You get the classiness of a much bigger banquet hall in a snug, intimate space that is still considered one of the top wedding venues and banquet halls in North Hollywood. For those that are looking for an option that is budget beautiful, the Le Foyer Lounge is affordable without ever looking or feeling cheap. 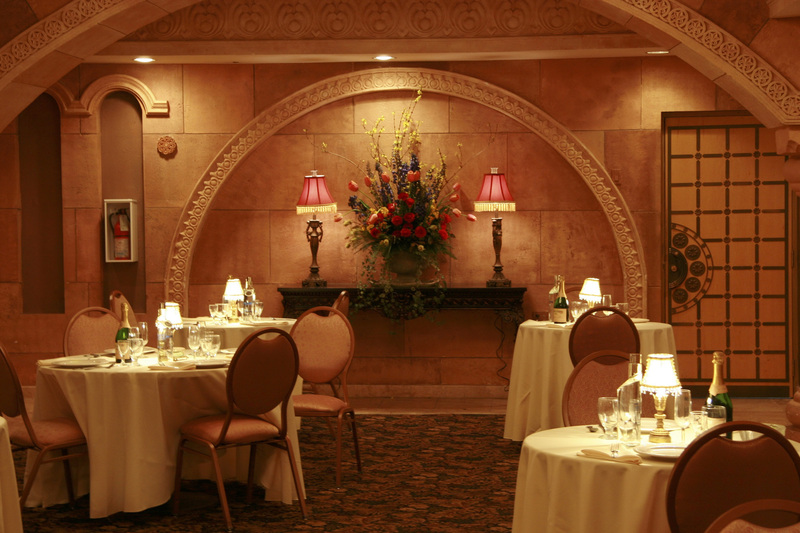 Choose Le Foyer Lounge to host events for up to 70 guests. This 1,000-square-foot venue is perfect for small weddings, birthday parties, bar and bat mitzvahs, holiday celebrations, and other small-space occasions. The room features a cozy bar that you can set up for cocktail service, sushi, or any other imaginable purpose. 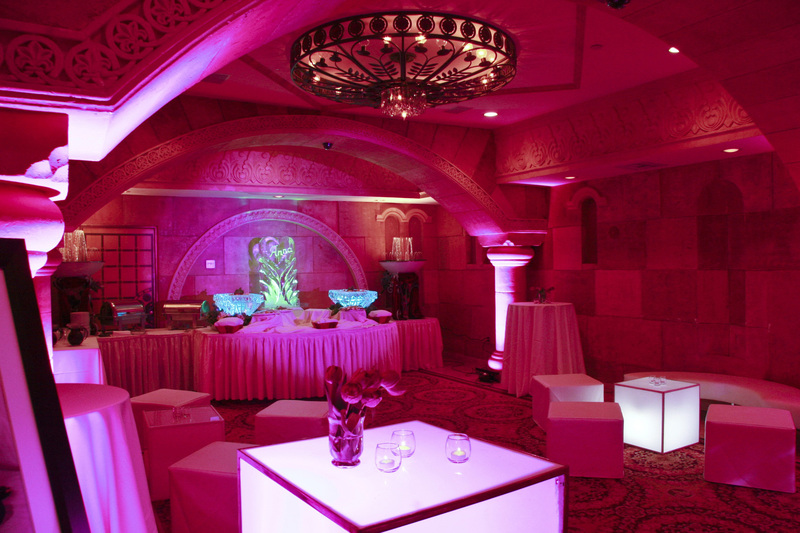 Even in a small space, Le Foyer Lounge's splendid architecture creates a grand canvas for your party ideas. You can create a beautiful stage in the front of the lounge for the bride and groom, surrounding them with floral arrangements, sweeping fabrics, and candlelight. 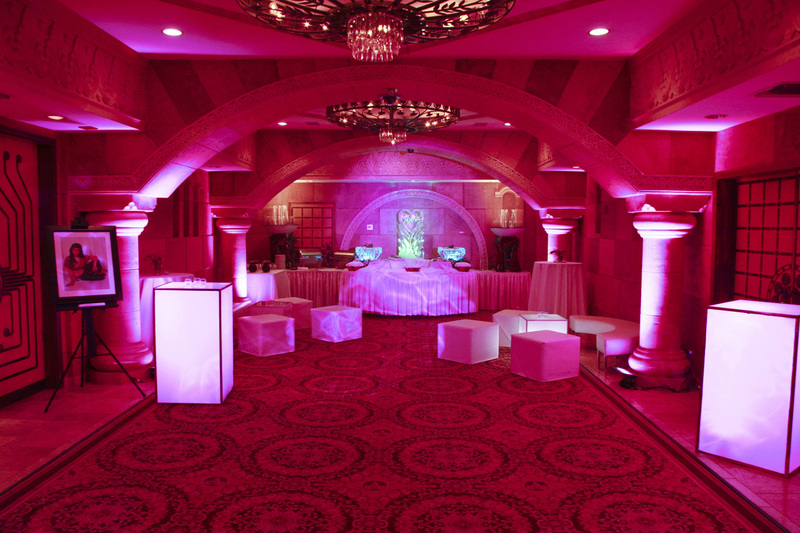 For a young person, set up a comfortable, reverent space to celebrate a bar or bat mitzvah. For your family reunion, set up several round tables or one long table in the center of the room. 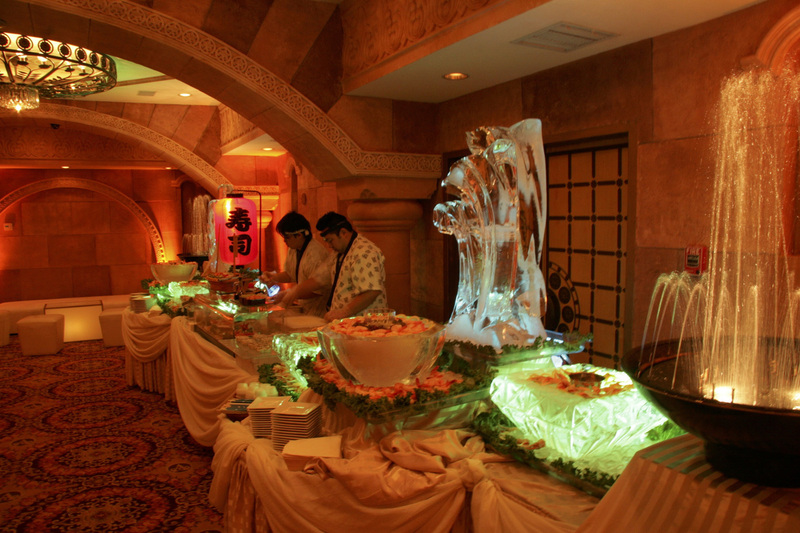 For an office holiday party you can invite your staff and party the night away in a beautiful setting. Pass around heaping plates of food prepared by L.A. Banquets catering partners, or bring in an outside vendor to deliver the perfect meal. Invite your guests to visit the bar, or offer tray passed service so that they never want for food or drink. We'll do everything possible to make your guests feel comfortable while they're enjoying the lounge. You provide the reason that everyone gets together. We make sure it's a happy, memorable occasion. Nothing brings different cultures together like celebrating the beauty of love. 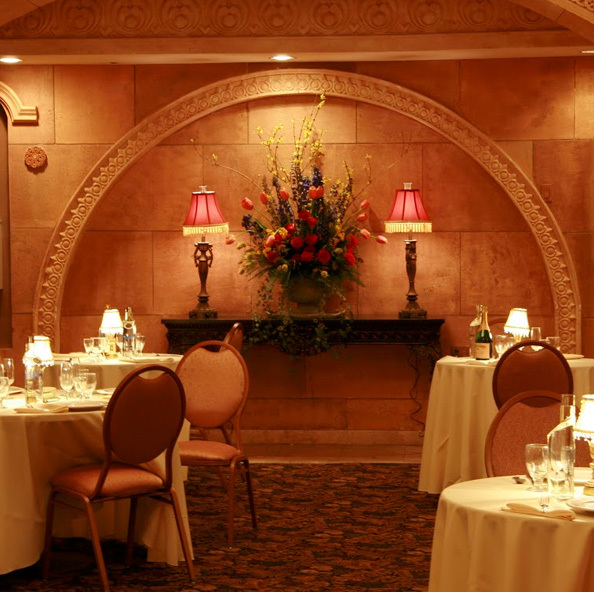 With its mix of gorgeous chandeliers, beautifully designed panel doors, and carved architectural features, the lounge becomes the perfect setting for small weddings uniting families from all kinds of backgrounds. 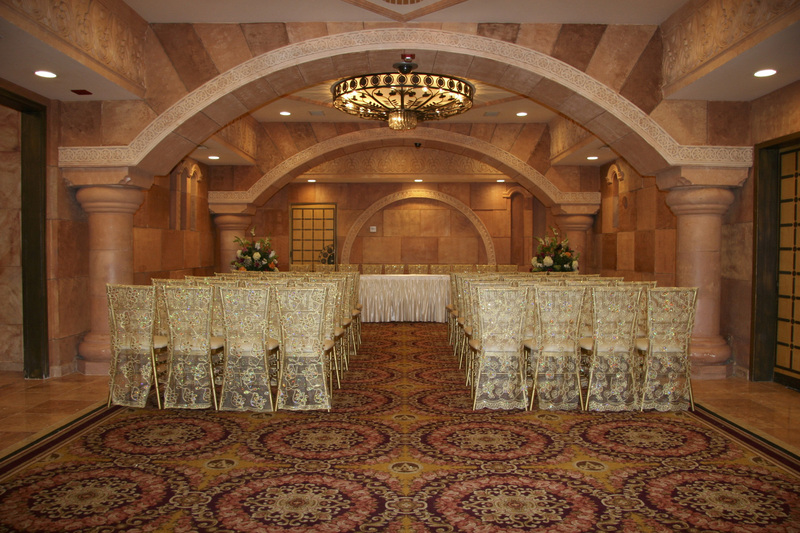 Bring your heritage to life by decorating the lounge for both traditional American wedding receptions and ceremonies and wedding receptions and ceremonies that celebrate Indian, Middle Eastern, Jewish, Russian, Greek, African, or Asian ethnic backgrounds. 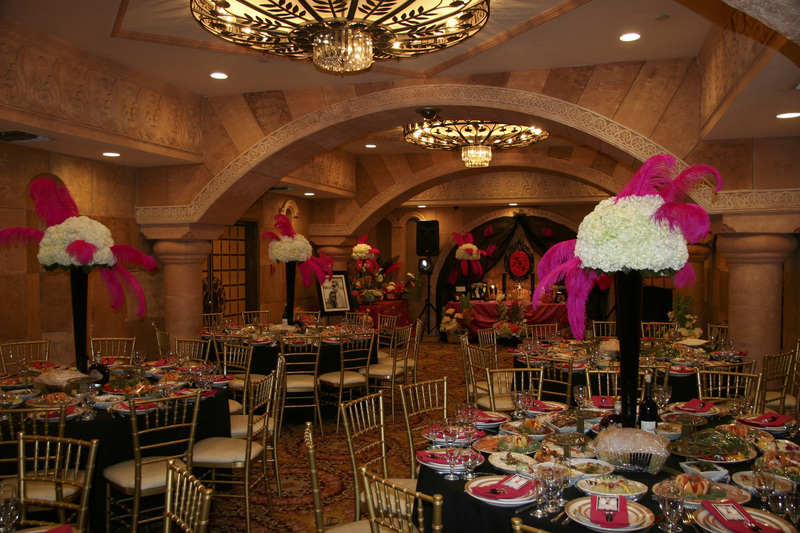 We can combine lighting, traditional and modern music, ornate fabrics, and other family treasures to make you, the happy couple, and your guests feel right at home. Our event planners can connect you with our partners to keep things classy yet inexpensive, or they can coordinate between our facility and the vendors of your choice. 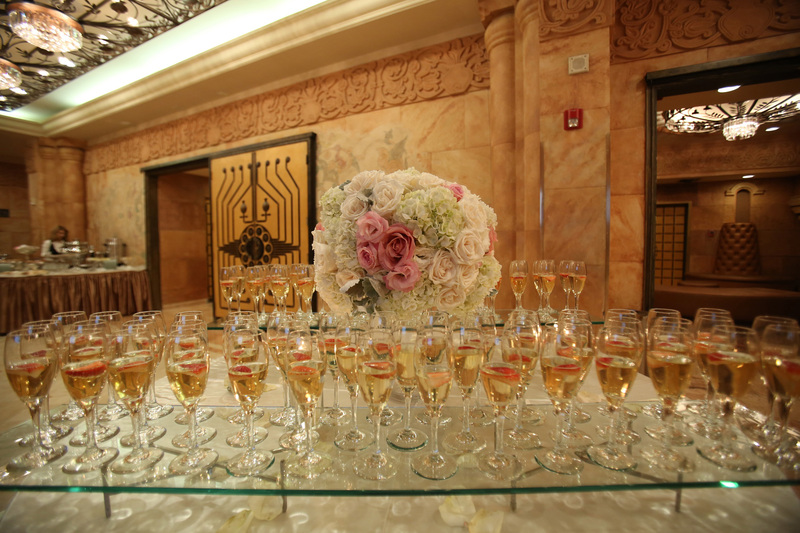 With over 50 years of combined event planning experience, our staff can anticipate your every need. 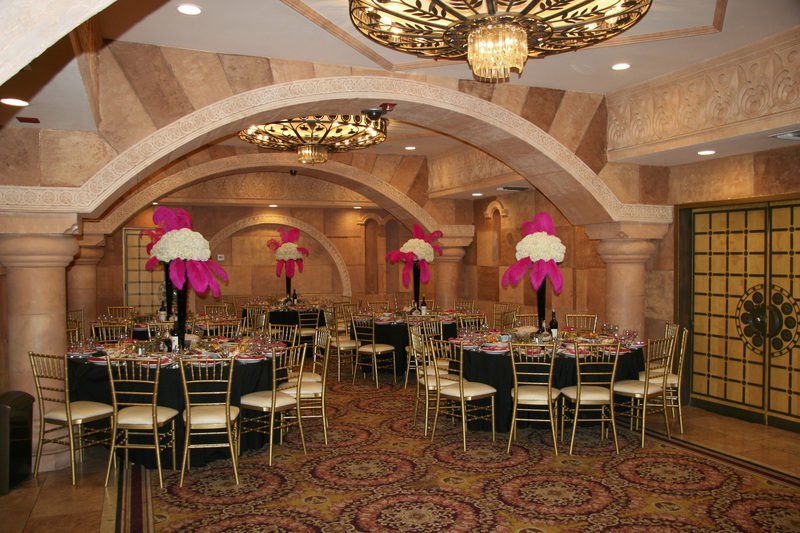 See why Le Foyer Lounge is one of the best, most affordable small event venues in North Hollywood. We are available seven days a week so call us today to set up a tour or to book your event. ""Many things have been said about this place and I am here to confirm just how awesome of an experience it has been!" "The management here truly understands the concept of Customer Service." 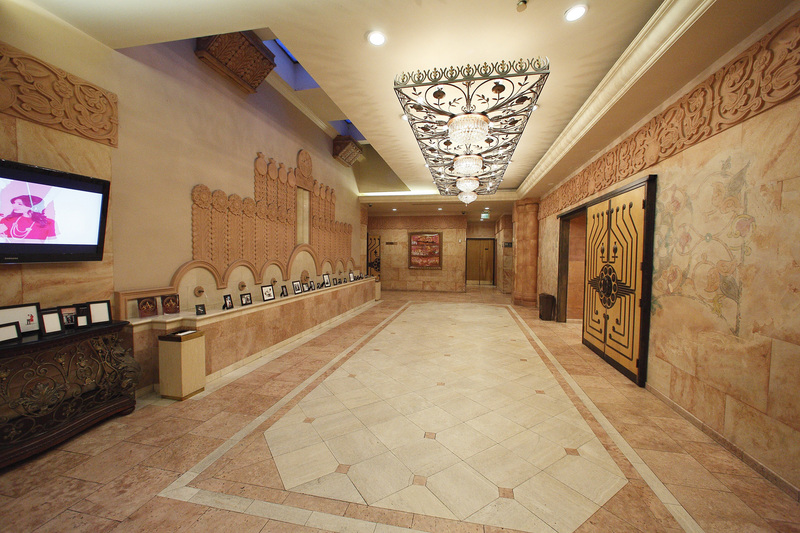 "If Le Foyer is the right sized hall for your wedding, you are in luck. Just make sure to book early because it's no secret about how great this place is. Highly recommended!" "The location and venue are beautiful. It is in a perfect location as well." 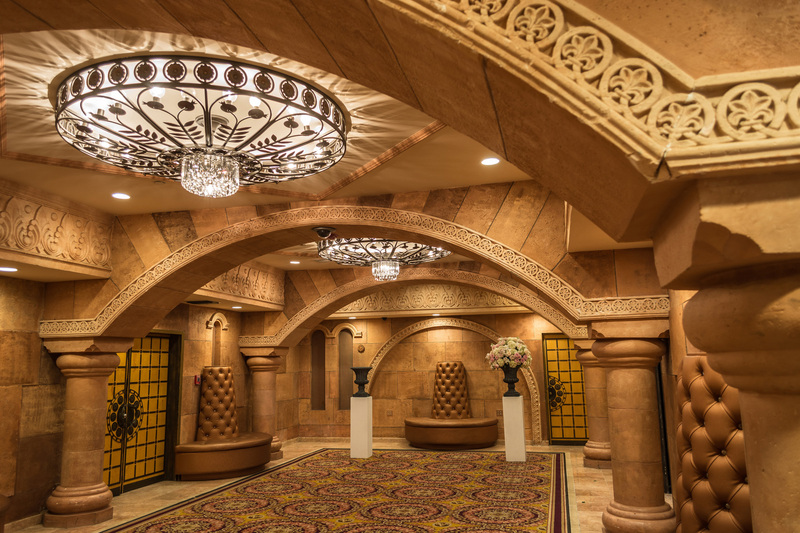 The gorgeous stonework, paneled doors, and standout chandeliers in the Le Foyer Lounge make a big statement in a smaller venue. The room includes a small bar for your guests and can hold up to 70 people.